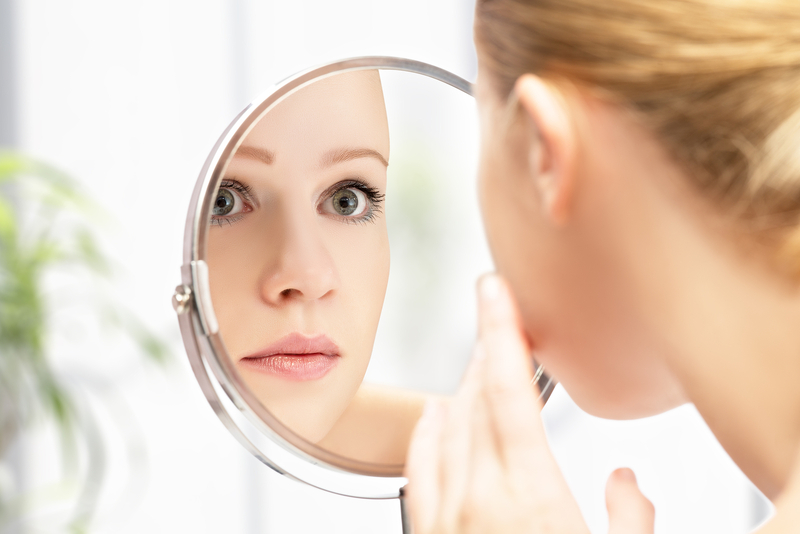 Home › HEALTH & BEAUTY › Ask The Expert › SKINCARE CLAIMS: FACT OR MYTH? FACT! Everyone’s skin is unique! Skin ageing signs appear at different times depending on your ethnicity, genetics, environmental factors and lifestyle choices. So while age can be used as a useful reference point you should try and choose your anti-ageing skin care based on your ageing signs. MYTH! All skin needs to be moisturised! Oily skin can still be dry or dehydrated – imbalance of oil and moisture. Choose skin care that addresses this imbalance, delivering deep hydration and helping to eliminate excess oil. The moral? Use skin care suited for your skin type and need.